Rainy Day and you don't want to ruin your tan with rain dropping on you? In a rush packing for your vacation? I offer mobile tanning. YEP! 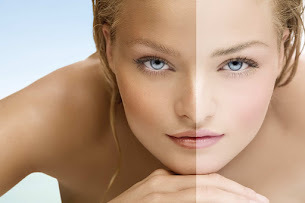 I can come to you and custom airbrush tan you in the comfort of your own home. I'm willing to travel with in 20 miles of Lehi Utah. From start to finish plan on 45 min at your home for the set up/take down and actual spray tan. 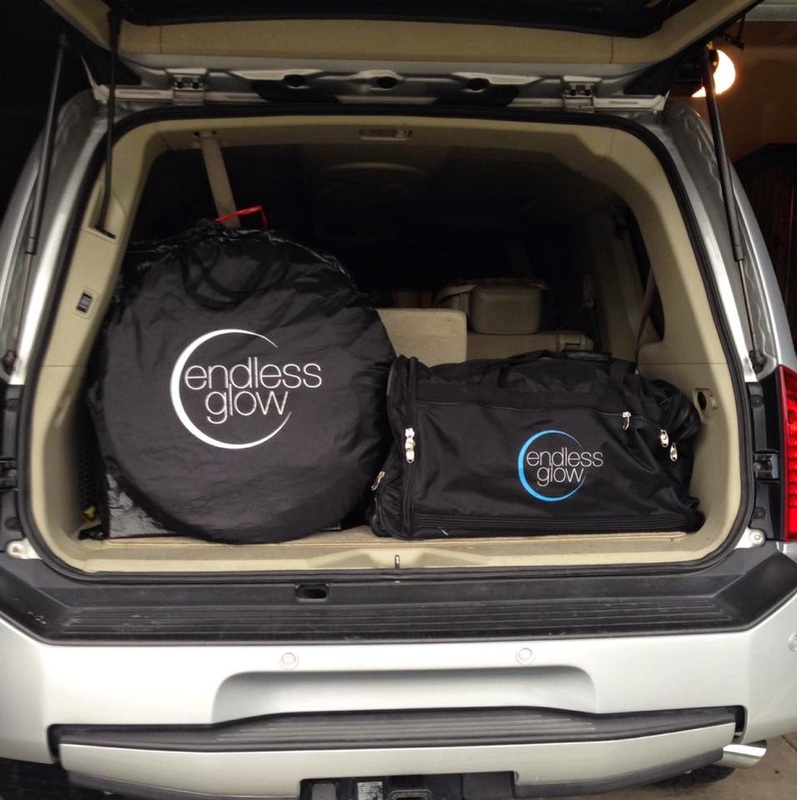 It's more convenient for you to come to me but I'm always happy to go mobile tanning a few days per week. It's best to wear loose clothing -not white after your tan. The bronzer will wash off clothing so no worries! Do not shower or get wet for at least 6 hours after your tanning appointment. So important is use a good lotion the next 7-10 days. Not Victoria Secret or Bath&Body Works they have a lot of alcohol in them and your tan will fade faster. If you're booking an appt for your wedding, family pics or another photographer moment I suggest 2 days prior to photo day having your tan done. If going on vacation I suggest doing it the day before or day of if possible since your tan lasts 7-10 days you can have great color on that 7 day cruise! I use the best solution there is out there. My color is not orange and I actually have 2 colors to pick from or my favorite is to mix the 2 solutions for the perfect medium color. I look forward to meeting with you and making you feel amazing! Everyone looks better tan!